When you’re looking for friendly service and the kinds of specialties that the coffee chains just can’t provide, make a trip to Render Coffee. This coffee shop and café is locally owned and operated, and the kind of place where you can get to know your barista and some of the loyal patrons. 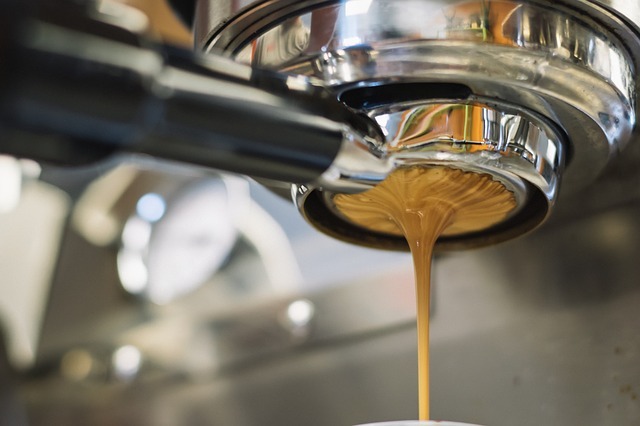 Render Coffee serves all of the classic espresso drinks you’ve come to expect, along with aromatic drip coffee and cold brew from two premium roasters. Non-coffee drinkers can enjoy their chai lattes and assortment of loose-leaf teas, and Render Coffee also has a food menu that would make most other coffee shops envious. Choose from hearty bagel sandwiches, fresh wraps, and substantial sandwiches like the Sriracha ham or BLT. Stop in to the Render Coffee on Columbus Avenue, or their other location in the financial district on Devonshire Street. Both spots are open seven days a week, and have the same great food and drink menu.